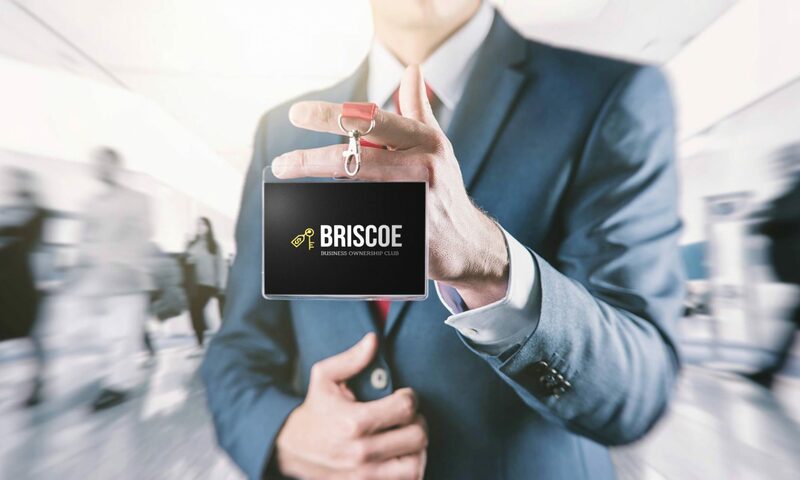 The Briscoe Business Ownership Club is a student-run organization at JMSB. Our goal is to promote the idea of business ownership beyond the scope of start-up entrepreneurship. Through networking events, guest speakers, and roundtable discussion, we will educate ourselves and others on the benefits of buying an existing profitable business, as well as the practical aspects of researching and sourcing the necessary funds for the purchase.